Wordless Wednesday – hammock time! 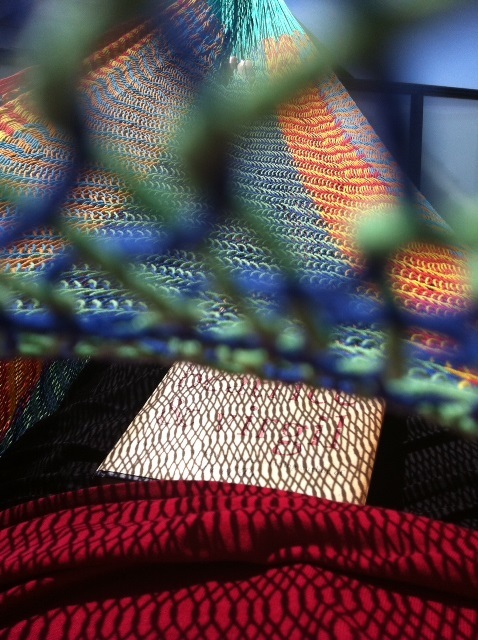 This entry was posted in Wordless Wednesday and tagged hammock by WendyA. Bookmark the permalink. I recently brought back a hammock from a trip to Nicaragua. Can’t wait to use it! I have had the hammock for a few years but it was bought for camping (to hang between two trees). I just bought a hammock stand so I can set it up on my rooftop patio. I may spend the rest of the summer in it!! I really wish I was laying in a hammock somewhere right now!! 🙂 Nice picture.